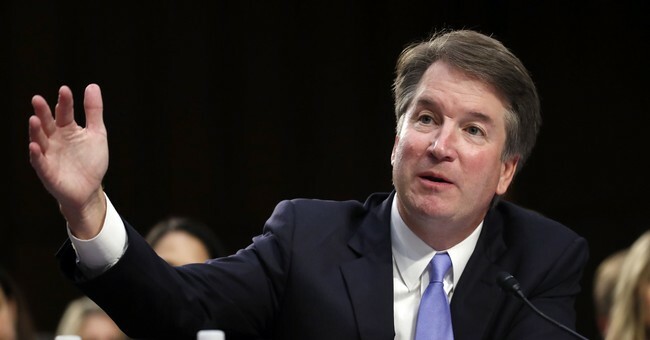 Supreme Court nominee Brett Kavanaugh is standing firm after a previously unnamed woman publicly stepped forward Sunday with sexual assault allegations from three decades ago. “This is a completely false allegation. I have never done anything like what the accuser describes—to her or to anyone," Kavanaugh released in a statement Monday. "Because this never happened, I had no idea who was making this accusation until she identified herself yesterday. "I am willing to talk to the Senate Judiciary Committee in any way the Committee deems appropriate to refute this false allegation, from 36 years ago, and defend my integrity,” he continued. The White House is also backing Kavanaugh and believes Christine Blasey Ford, the woman making the accusations, should testify under oath. Blasey Ford says she is willing to do so. Senate Judiciary Committee Chairman Chuck Grassley said yesterday Kavanaugh's confirmation vote will continue as planned on Thursday.